In pics: Which are the top 10 economies of the world? 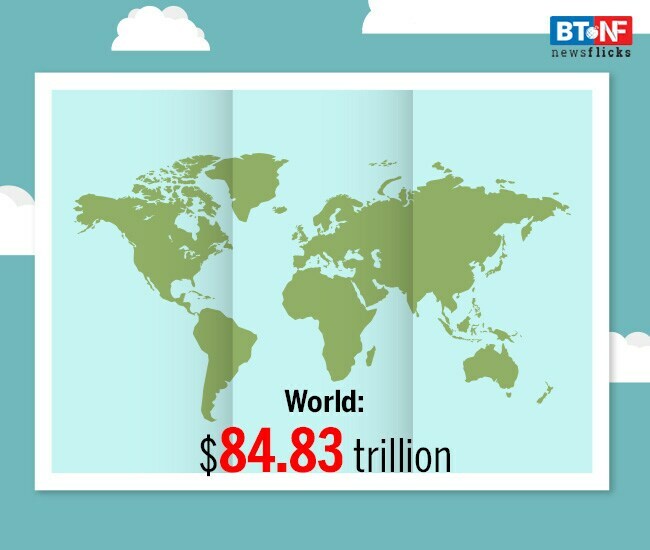 The world economy is valued at $84.83 trillion. After galloping for the last two successive years, the world economy is showing signs of weakening, with the US, China and Europe all facing the rising threat of a slowdown. The world economy is currently valued at $84.83 trillion. And these are the top 10 economies.